It was so nice to see so many of our clients and candidates at the TDA 2015 last week! There was a lot of buzz this year about the importance and ramifications of HIPPA violations in the healthcare arena. The basic HIPPA rules are important but don't neglect the technology in your office. In today's society, this is the most likely way your patient's private health care information can be accessed. 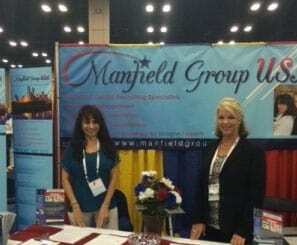 Manfield Group USA provides comprehensive HIPPA/HITECH assessments of the technology in your office and a detailed report of the analysis, recommendations and protection you have in place to keep you in compliance and possibly avoiding HEFTY penalties. As always, we appreciate you and your contribution to dentistry.